HUGE one bedroom with large living space, or flex two. LOADED with LIGHT! Brand New ..
Space in the West Village? It’s not a myth! This 1 Bedroom apartment is Extra-Large .. Ever wanted your own garden? Here it is!Tucked away on a quiet tree-lined street, this ..
JUST LISTED!! Park Block! All New Renovations! 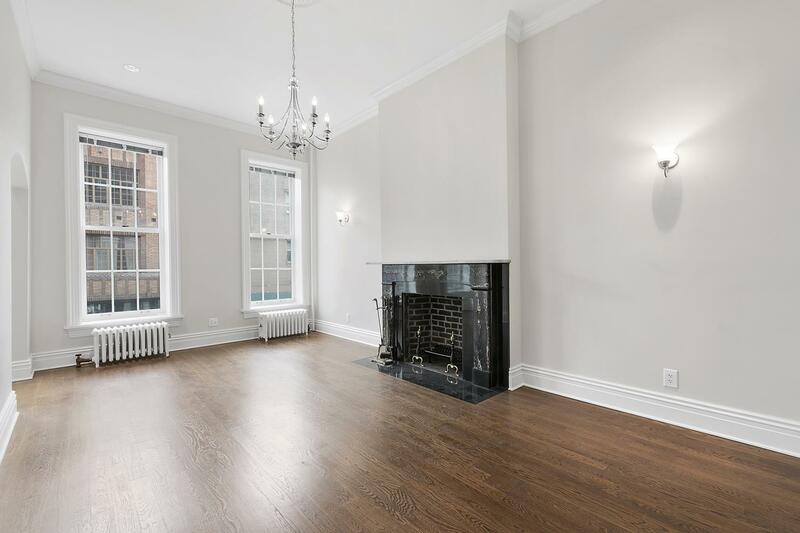 PET-FRIENDLY gut-renovated HUGE 750 SF 1BR home with ..
1 BEDROOM APARTMENT With Washer/Dryer. Located on one of the best and quietest streets in .. Welcome to the Gold Coast.This Mint Condition home is located in a Prewar Brownstone situated .. BRAND NEW RENOVATED STUDIO!! 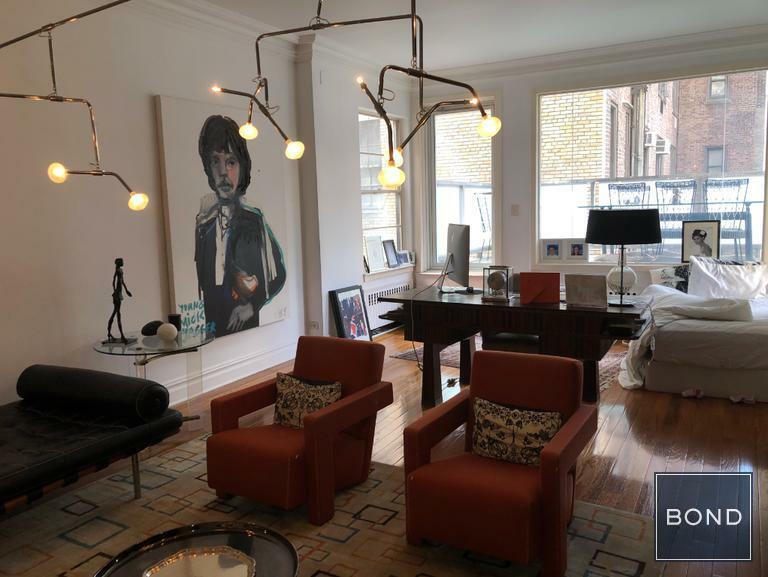 LARGE Studio with EXPOSED BRICK, plenty of CLOSET space, with overhead ..
WEST VILLAGE….This stunning, one bedroom floor-thru apartment has fabulous 11.3 feet high ceilings, two chandeliers, ..
CENTRAL PARK PENTHOUSE ....This floor-thru apartment is most definitely not a cookie cutter. Located in ..
Freshly renovated garden 2 bedroom unit with high ceilings, new tiles, stainless appliances, new lighting, ..
Freshly renovated 2 bedroom unit with high ceilings, new tiles, stainless appliances, new lighting, gleaming ..
NO FEE! !Roof Deck 3 Queen Size Bedrooms Easy Approval Process Guarantors Accepted Designer Finishes .. This totally renovated and charming one bedroom home is in a prime location in Hell's .. This beautiful one bedroom apartment has high ceilings , a decorative fireplace, wood floors and ..